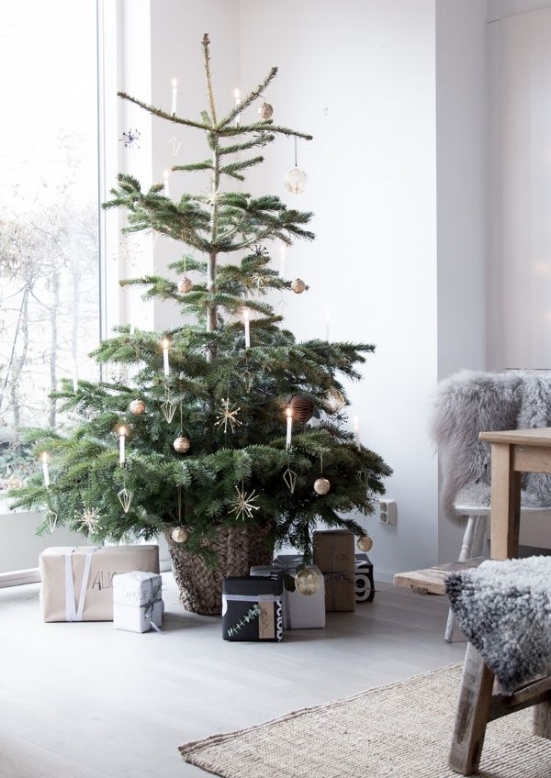 With the arrival of December and the countdown to Christmas the most hyggelig time of the year is here, and if you are familiar with hygge you know it involves lots of candles, great food and family or friends. In our family we start the Christmas season on the first Sunday of advent, where the first of the four candles in our Advent wreath is lit. Food is of course a big part it, and the tradition calls for gløgg (mulled wine) and æbleskiver (pancake balls) - if you are curious and want to learn a bit more about traditional Danish Christmas food, head over to the Nordic Food & Living blog at nordicfoodliving.com, where you will find pictures and recipes of the main stables of the Danish Christmas table. On each of the following Sundays an additional candle is lit until we light all four candles on the last Sunday before Christmas Eve. This year the four Advent Sundays are December, 3, 10, 17 and 24. For children the Christmas countdown starts on December 1st where they get to open the first small gift from their advent calendar which holds 24 small gifts (usually chocolate or candy). We celebrate Christmas on the evening of December 24th, and yes, we do put live candles on the tree and no we do not burn down the house. Wishing you and your family a Merry Christmas & Happy New Year!